Dofollow Blogs are a great way of getting inbound links to your website. However, they are quite hard to find particularly good ones with high PR (PageRank). Here are some tips on finding good Dofollow Blogs and getting your comments approved. 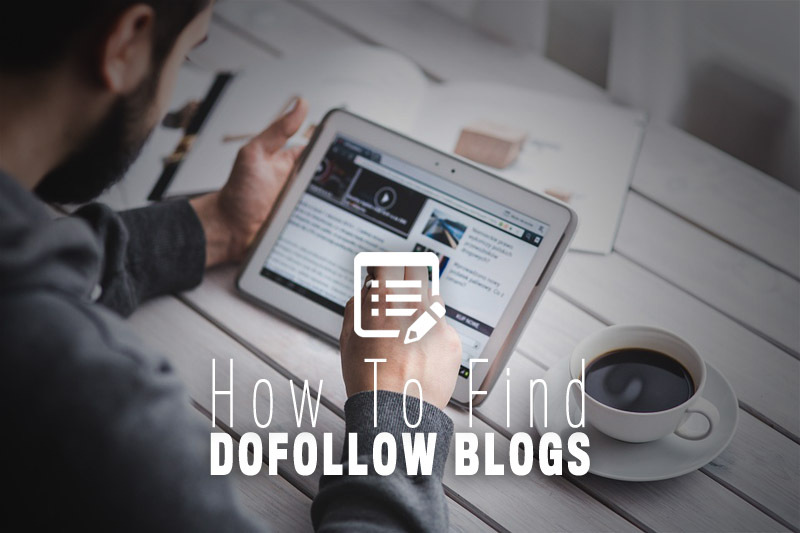 What Are Dofollow Blogs And Where Can I Find Them? They are blogs that allow you to comment on them without the Blog adding a Nofollow link, this means search engines will consider them to be a link and using them as a ranking factor for your website in search engines. 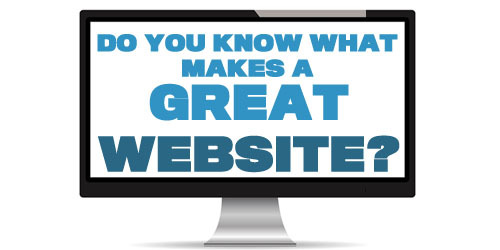 This will not only get you traffic from the Blog, it will help your search engine rankings. Finding high quality Dofollow Blogs is a difficult task and requires some research. A Google search for Dofollow Blogs will help you find some list and directories of Blogs, unless the list of Blogs is maintained they may not be up to date. There are several search engines for finding Dofollow Blogs a few I would suggest using include. 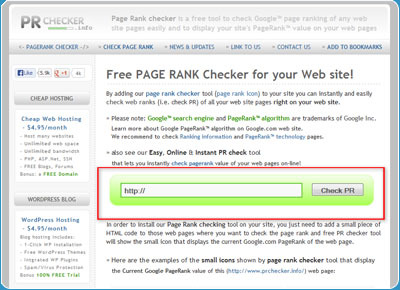 Once you have found some Blogs I would suggest checking the PageRank of the website with the tool below, I would suggest to only comment on Blogs by PageRank of at least 2+ to make sure they are of the correct quality. Getting low quality links can actually hurt your website SEO. Also take a quick a look at the blog. When was the last post? Does the site look spammy? Is there a lot of adverts? If the Blog doesn’t look right or is out of date don’t post. To get comments approved on all Blogs take part in the discussion, comment on the blog post and interact with people. Add a few subtle key words in your comment, however, don’t just pack your comments with meaningless keywords. Your comment will only be seen as spam. Make sure you go for quality over quantity one or two high quality links can help you more than 100 poor quality links. Participating in Blogs and commenting and be a great way of improving your search engine rankings, driving traffic to your site, and learning new things. It just takes some time to find and research a wide range of blogs, use a little common sense and the results will follow. Have You Got Any Link Building Tips Share Them Below. Thank you for the search engines to find dofollow blogs. My area is mainly in Sweden, but once in a while I have to do some SEO for english sites. Thank you for providing the links, I found these to be very useful. nice creative website as well. 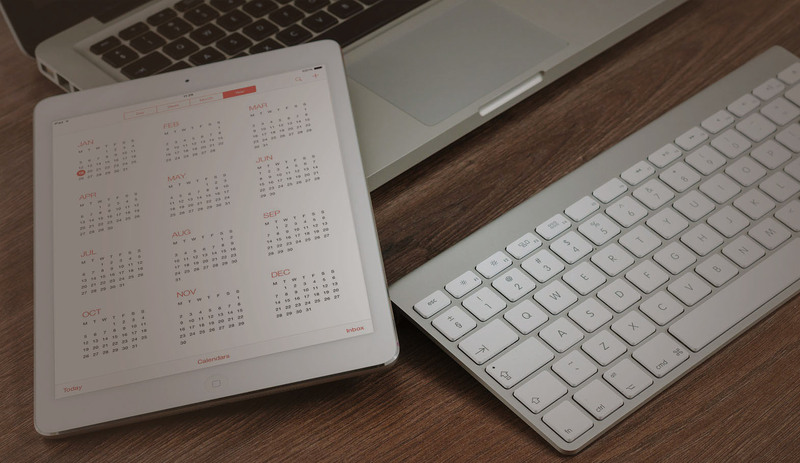 Both these tools can be used to find relevant blogs in any Niche. I have come across (dropmylink) and now have tried the other tool to good effect. I do agree with what you have said in posting comments that make sense and are relevant to the subject. If you find a blog that is (do-follow) and has like 100+ comments it is also not worth commenting on that post, if your attentions are to gain from the (do-follow) link. Myself I comment on posts that are helpful and I am not worried if it is (do-follow) or (no-follow). I think the main purpose is to add value to the post and express your opinion, so others can read and either agree or disagree. Definitely agree that getting a comment is the purpose of a blog. An audience of one is still just one. you’re welcome hope they help. Thanks for sharing useful links. Totally agree finding real & top blogs is not very easy. Good information right there, i will try to implement this on my new blog. Good write up on the usefulness of Do-Follow links and really appreciate sharing the 2 links.